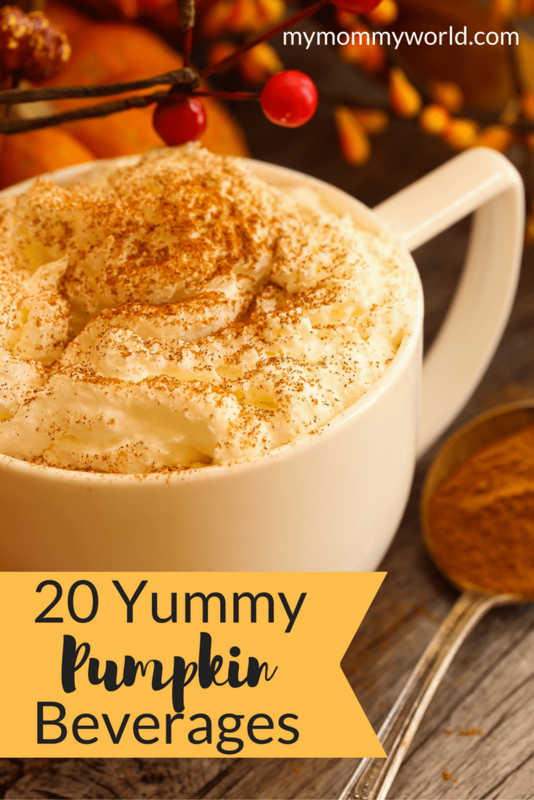 But buying a store-bought pumpkin coffee every time the craving hits is not too budget-friendly. So I’ve learned to make my own DIY fall goodness at home with these pumpkin flavored beverages. But hey, if you aren’t a coffee person, no problem…there are some pumpkiny teas, ciders and cocoa that you can enjoy! 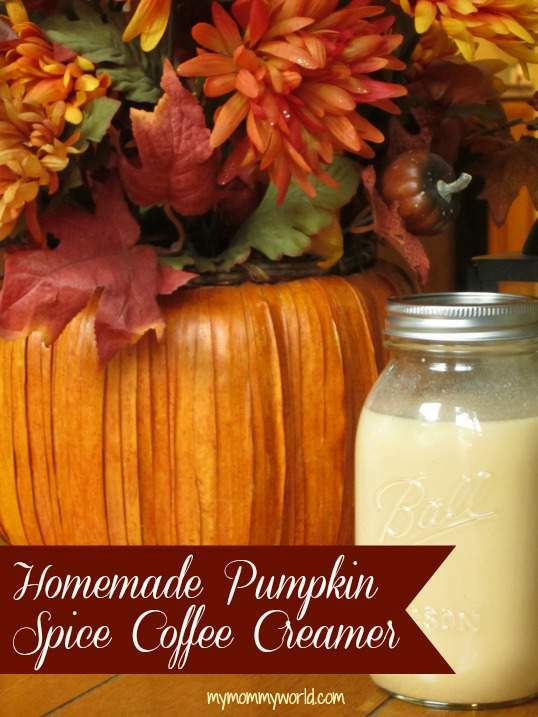 Don’t forget to try out my homemade pumpkin spice coffee creamer…it’s all-natural and tastes great! What’s your favorite pumpkin drink? I don’t usually make pumpkin drinks. Unfortunately, my hubby doesn’t like pumpkin all that well. There are a few recipes he can tolerate with pumpkin in them. 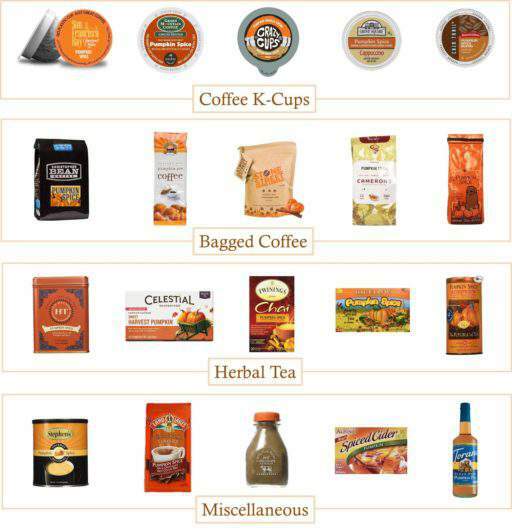 But I know my mom-in-law would love the pumpkin flavored coffee creamer.